Backyard Furniture Designs Thinking Out-of-the-Box! 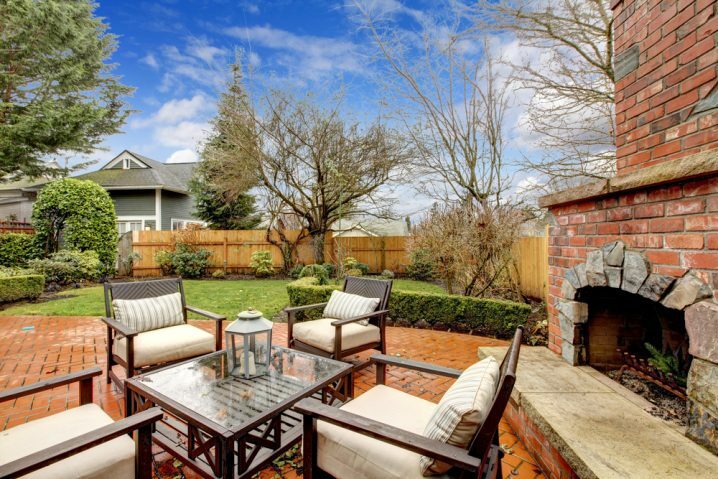 We all dream of having a nice, big backyard where our family can relax and spend their leisure time. You should always look for ideas to making it more fun and a lively place to hang out. People always look for the most manicured and prettiest landscape that could make their empty backyard look livelier than ever. 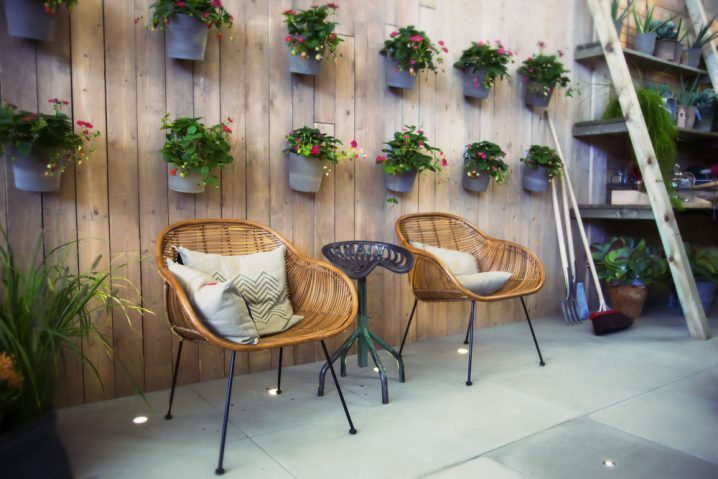 Storage can sometimes be a hit style statement when it comes to renovating your backyard. Those old, boring, dull and lifeless backyards are no more in fashion. One should try to think out-of-the-box while doing up the backyard furnishing. You need to use decorative ideas while doing up in your backyard. Put that old fashioned stuff away. There are limitless ways to pep up and decorate or style your backyard with great furniture designs with a mini pocket hole jig/joinery/screw. These pocket hole jigs are easily available, and when you speak about decorating your backyard, this becomes the necessity for homemade/self-made furniture. Those “Do it Yourself” ideas or by unique ideas are paving its way through modern times. You can create products/furniture from everyday use things, which would otherwise be discarded. 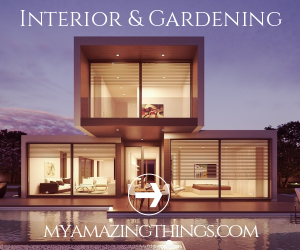 These “do not use” objects, which are supposed to be disposed-off can also create magic in your little space in your backyard, making it wonderful and cozy for family and friends. It can turn out to be something better just by recreating that old furniture by adding playful colors and a quirky theme. As the old is the new. It is nothing about branding things out; and, there’s nothing that you can do more with big brands. You’d rather get those old chunks of furniture and create the magic by transforming it into something new. Another very cool and a quirky theme is by using old drawers which you might think of recycling or dispose of. You can create an upside down small seating stool from that old piece of the drawer. This looks so cool and can pep up your backyard in minutes. If your backyard is dull and empty, there is this so cool and funky DIY that you can easily do just by putting in those extra efforts. You can also pile up those wooden chunks which just lying useless. Add up to the décor by painting them colorful. Play with color! Add those extra paint which is just left of you. Pile up those wooden chunks on each other and make a cool, funky style table for your backyard. While investing just a little extra efforts, you can save oodles of money at the same time this can be fun, funky and ultra-cheap. There are much more DIYs by creating happy and funky furniture with simple objects available around you and need to recreate innovative products from existing ones to style up your old backyard into a quirky one. 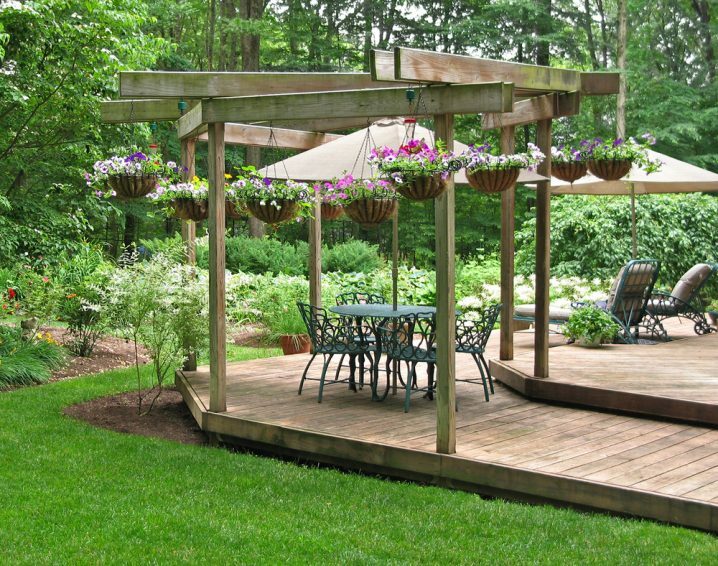 Spruce up your backyard with these great ideas. Thinking out-of-the-box and recreating a backyard from dull to a hit and peppy one shall reflect your family’s personality. Author Bio : Victor loves woodworking. He works towards contributing knowledge for those readers looking for useful information and online resources to enhance their woodworking skills and using wood crafting tools.